THE BLACK EXPLOSION - SERVITORS OF THE OUTER GODS VINYL LP NEW! goldmine-records has no other items for sale. 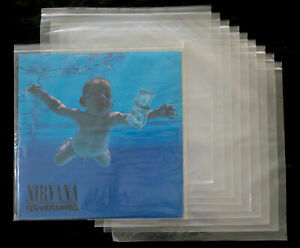 AU $4.00 postage for each additional eligible item you buy from goldmine-records. There are 10 items available. Please enter a number less than or equal to 10. Seller posts within 3 days after receiving cleared payment- opens in a new window or tab. Will usually send within 3 business days of receiving cleared payment - opens in a new window or tab.